Wake up to sounds of the surf every morning. See the glow of the morning sunrise as it begins each new day. 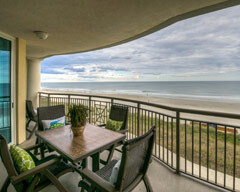 Follow the links below to preview all oceanfront properties for sale on the Myrtle Beach MLS system. 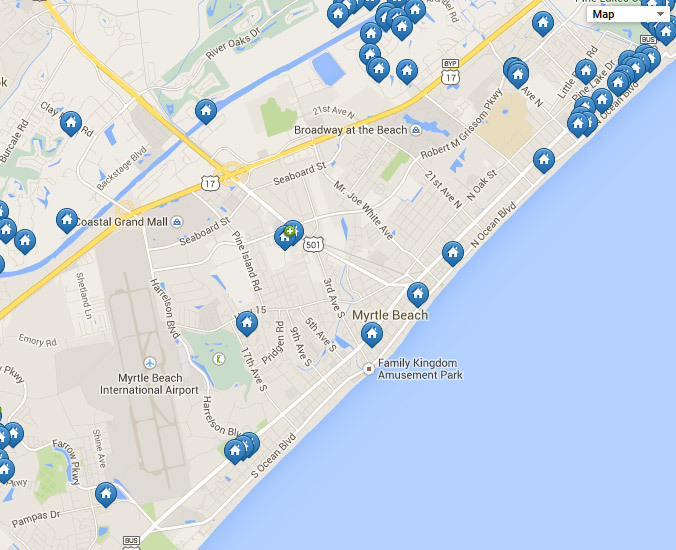 As REALTORS®, we here at Coastal Sands Realty can help you with all of the Myrtle Beach real estate properties you will find through our powerful Myrtle Beach MLS search tool on our website. Once arriving to the main screen, use the "Quick Search Tool" on the left to tailor the search to match your goals using an ideal price range or bedrooms. Use the "Contact Us' link for more information or call us toll free (866) 338-1246. Thank you for using our website and we look forward to helping you find your investment property or home at the beach!